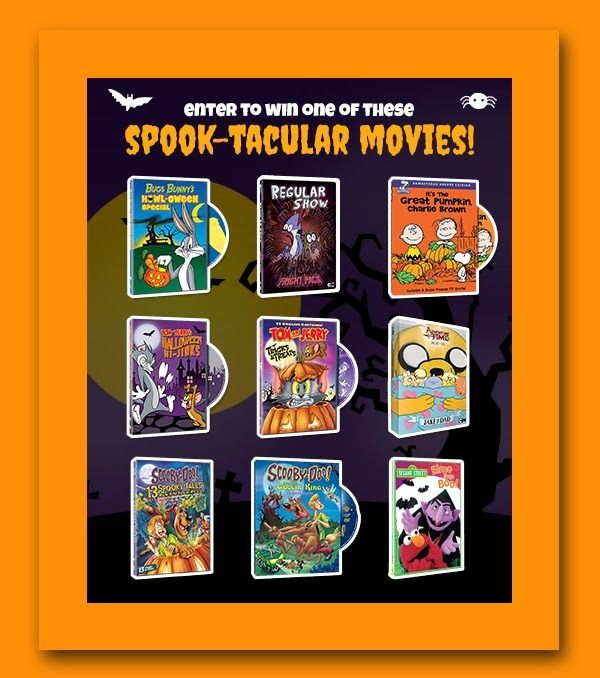 Join in the Spook-Tacular movie craze this Halloween by entering this DVD Giveaway brought to you by Warner Bros.! 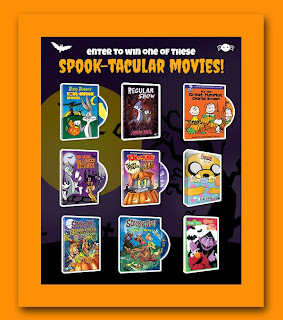 There are nine (9) DVDs in the Spook-Tacular series and one of my very special readers are going to win a randomly selected copy. Sometimes, the best morals and lessons-learned can be found in fun, animated, children's films. Enjoy your Halloween and enter this fun giveaway too! Welcome to the Warner Bros. Spook-Tacular Movie GIVEAWAY! The pumpkin carving? The costumes? The free candy? All are amazing, but whether you are the bunch that loves dressing up and scaring the neighbors or you plan to stay-in, Warner Bros. has a line-up of Spook-Tacular Movies to get you in the holiday spirit. From classics like It's The Great Pumpkin, Charlie Brown &Scooby-Doo The Goblin King to Adventure Time – Jake the Dad, you can count on a spook-tacular selection that the entire family can enjoy! Before you and the kids take the neighborhood by storm, get in the mood by sharing some spooky stories! Download copies of the Spook-Tacular Story Time PDF, fire up the flashlights, and gather in a circle..... this Halloween it's STORY TIME! Perfect for kids ages 7 to 73! • Scooby-Doo! 13 Spooky Tales: Run for your Rife! • Sesame Street: Elmo Says Boo! • Which Spooky Family Are You? QUIZ - Is your family all about the candy and costumes? Or are you pumpkin-carving crazy? Take the quiz to find out which spooky family YOU are! • Spook-Tacular Story Time PDF - It's simple... Halloween is not Halloween without spooky story time! Print out a copy for everyone, sit in a circle, and have everyone craft their own spooky story! How To Enter Please use the Rafflecopter Entry Form to enter this giveaway event. 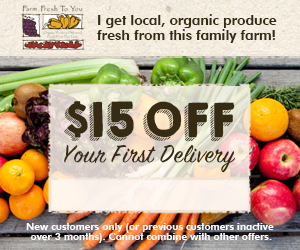 Make sure to complete a task BEFORE clicking the ENTER buttons on the form. a Rafflecopter giveaway Disclaimer: Selena Thinking Out Loud With Purpose worked with Warner Bros. to present this giveaway. The winner will be contacted by email for mailing address details to be sent to the sponsor. The prize will be sent via Fed Ex or USPS. No P.O. Boxes, please. This giveaway event complies with both local and international laws. All materials were supplied by Warner Bros. No Purchase Necessary. Labels: october 2013 giveaway , Spook-Tacular Movie , Warner Bros. I'm the Candy Conquering Cartel. We're a Paranormal Pumpkin Fam!